How Long Will Your House Last? Have you ever wondered how long the various items and systems in your house will last? Here is an informational chart based on information from a Study of Life Expectancy of Home Components including carpet, sinks, refrigerators, roofs and more! 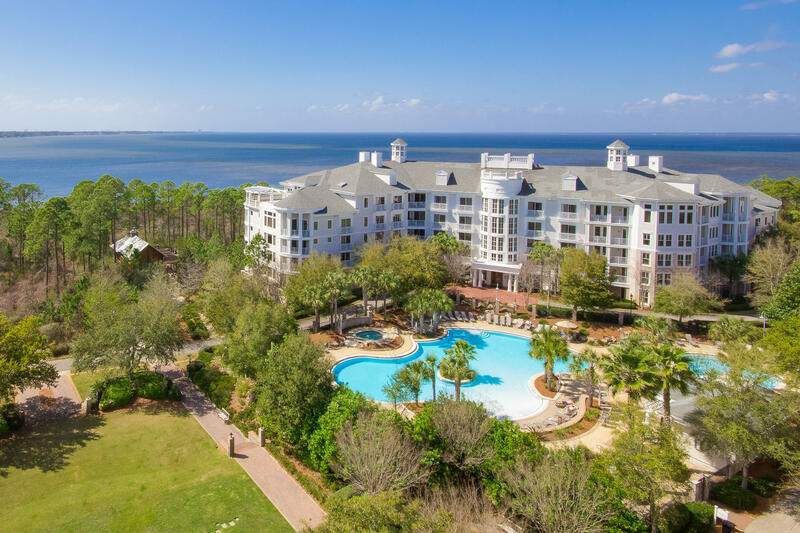 Least expensive Beachfront Condo in Sandestin….by $50,000!